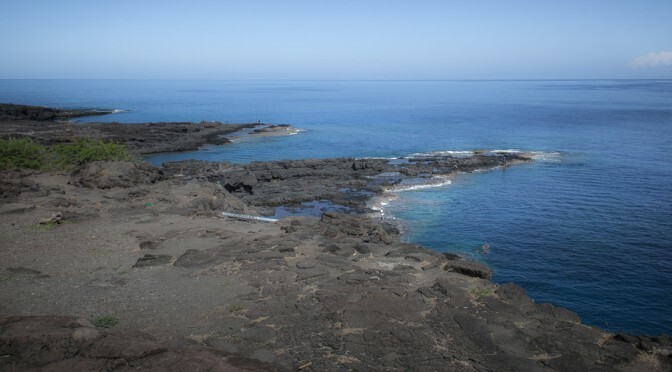 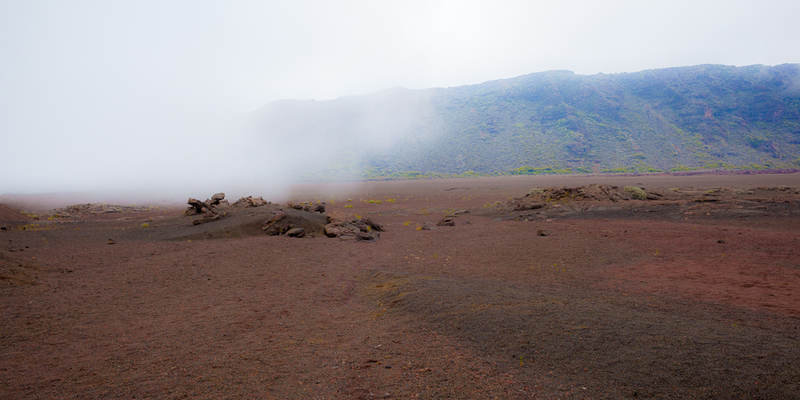 The Rivière des Rempart is the oldest caldera of the Piton de la Fournaise. 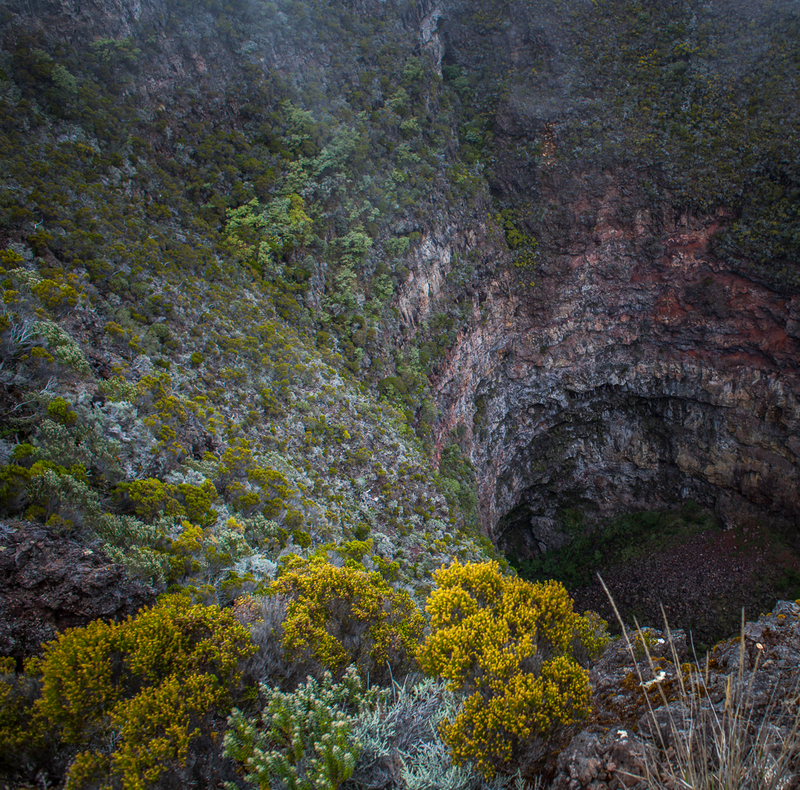 The 1000m deep canyon was one of the magma veins of the volcano which finally resulted in the collapse of the earth’s surface in this area. 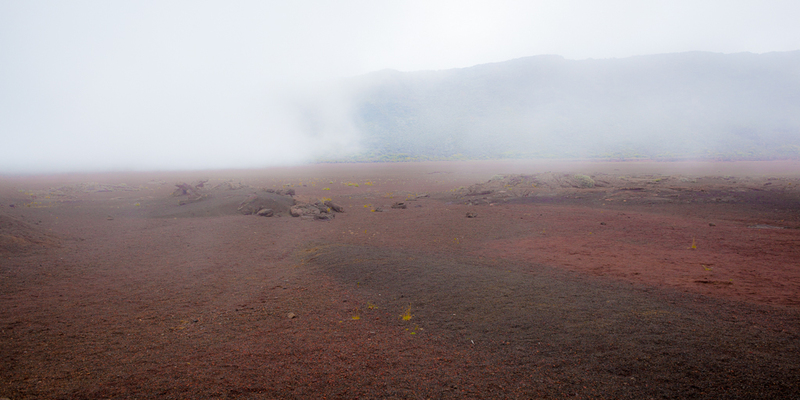 The Cratère Commerson is a side crater of the Rivière des Rempart and was created by an explosion when the hot magma hit on the groundwater. 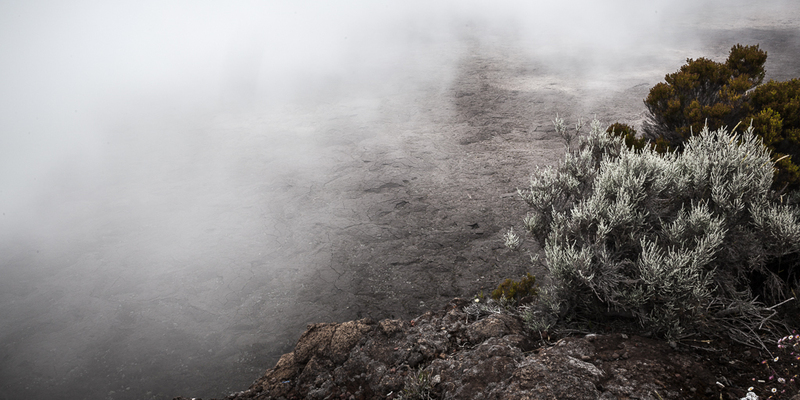 Following the road the landscape will abruptly change. 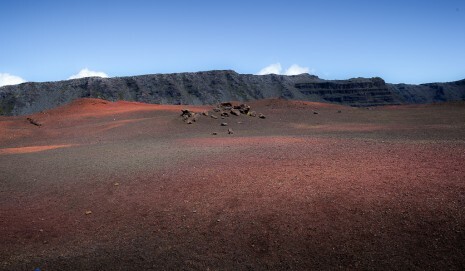 The barren plain out of red sands and stones, which suddenly occurs for every travelor eye is called Plaine des Sables. 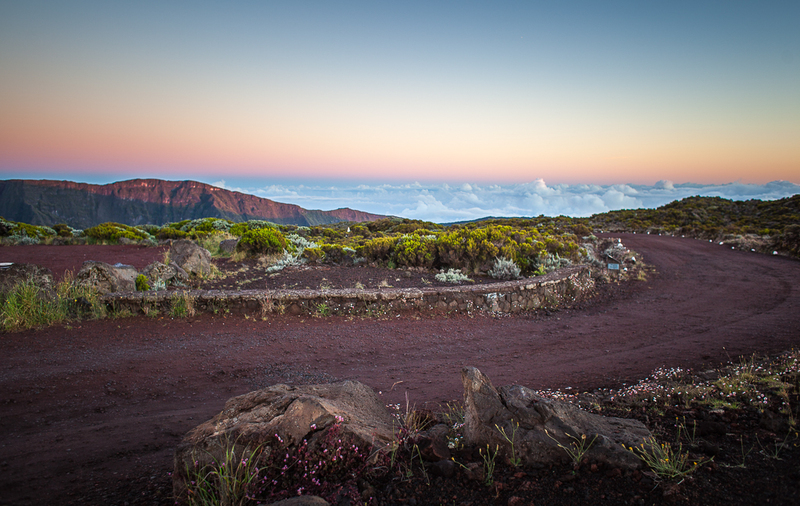 After crossing the plain you will reach the end of the road at the Pas de Bellecombe from which you will have an awesome view over the cratered landscape around the Piton de la Fournaise. 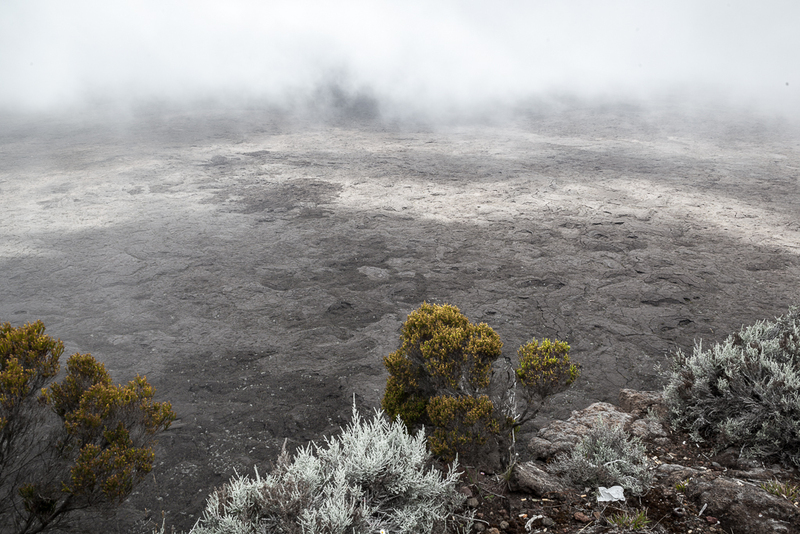 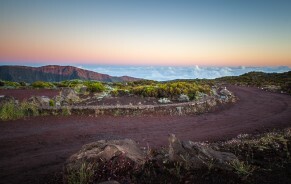 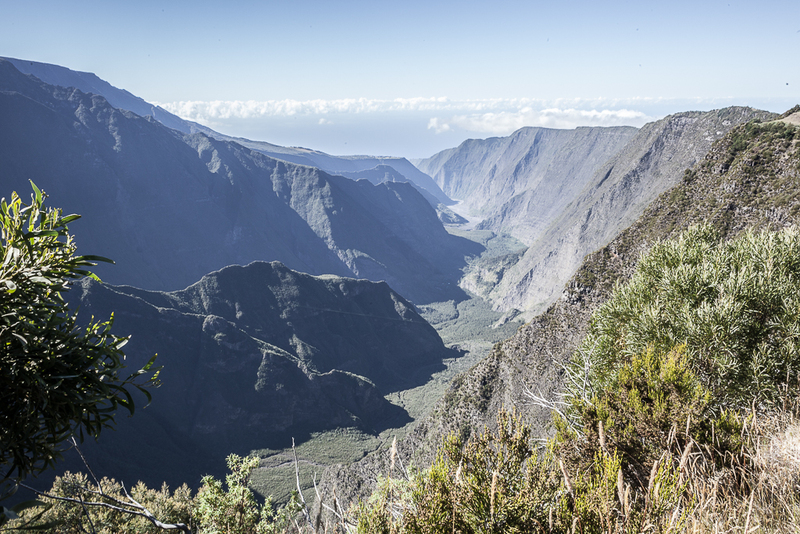 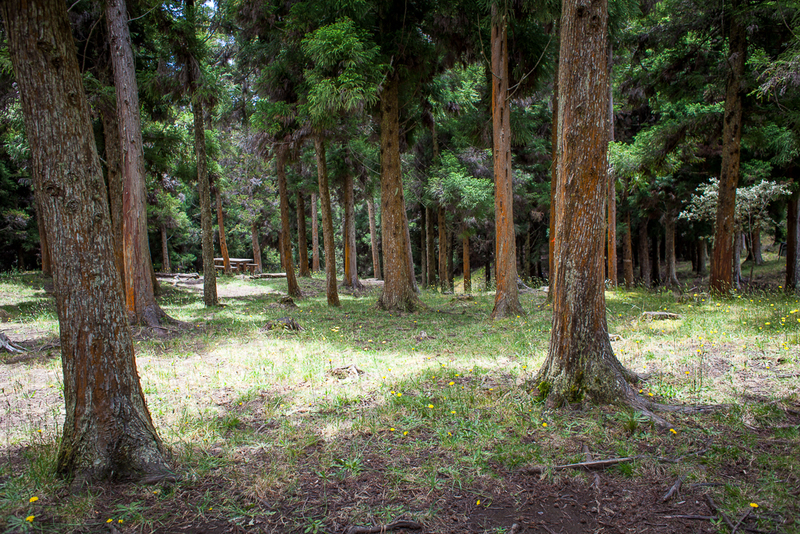 The youngest craters of La Réunion can be found here. 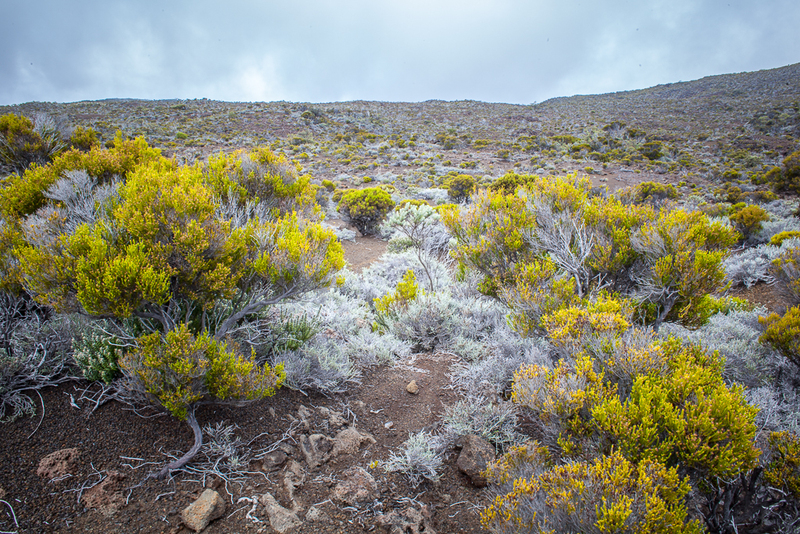 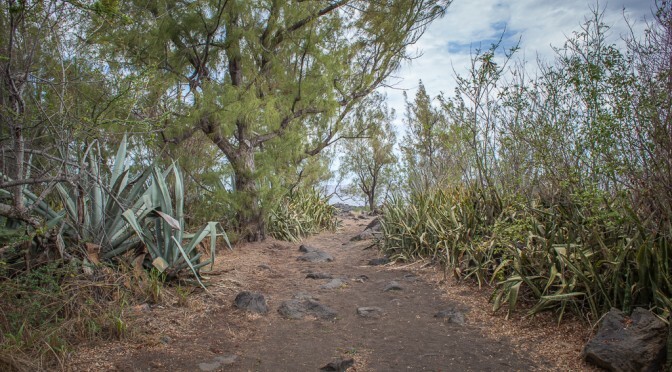 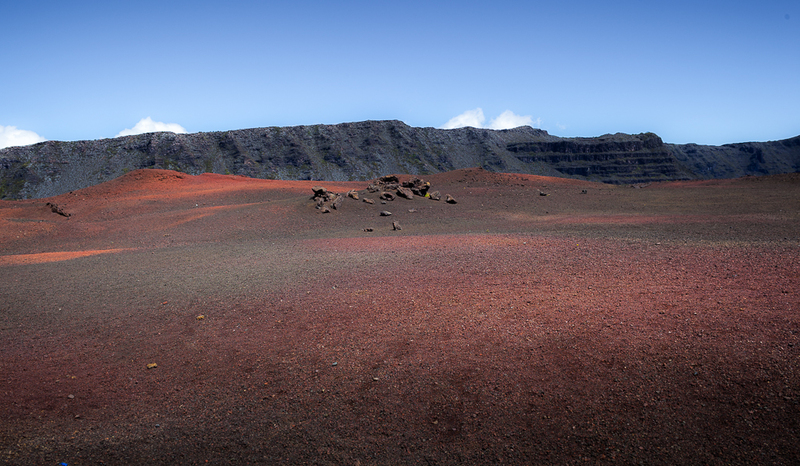 Take your chance to do a hike to the Cratère Dolomieu, the youngest crater of the Piton de la Fournaise. 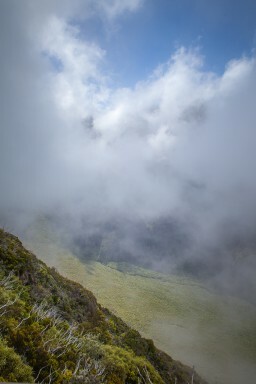 But you have to start with the beginning of the day, because clouds are going to rise at noon.